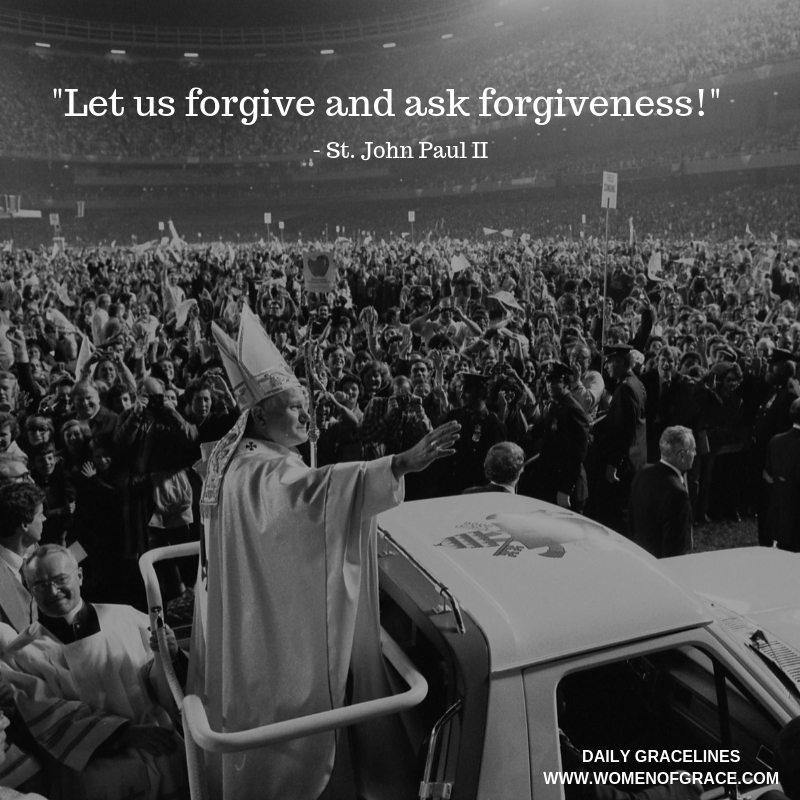 St. John Paul II encouraged all Catholics to enter the hope-filled waters of the New Evangelization. 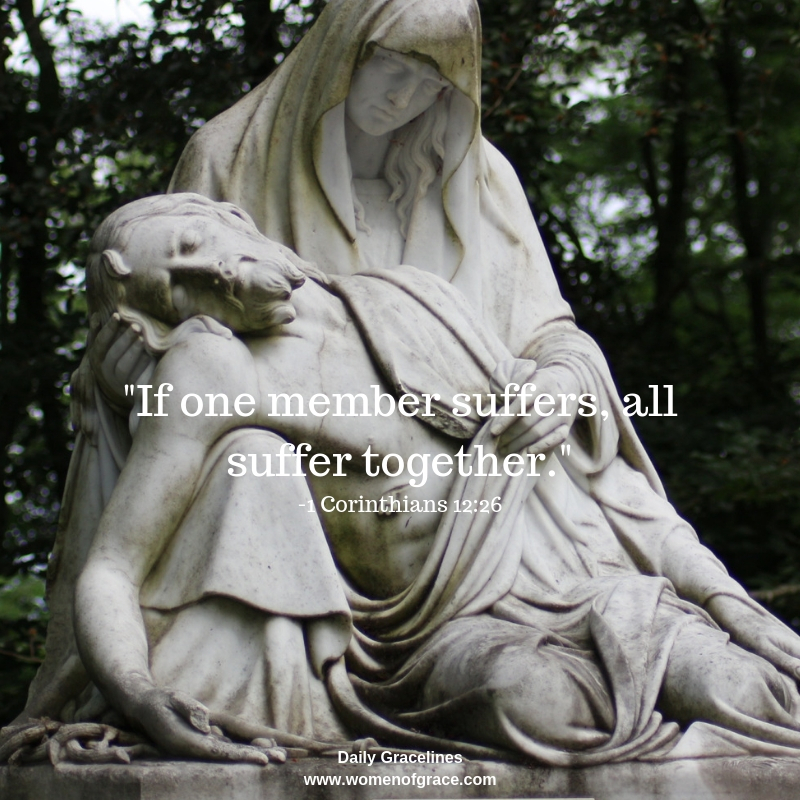 Here are eight ways you can prepare yourself to share the Catholic Faith with others (PASS IT ON): Pray, accept the call, study, sacrifice, intercede, teach by example, organize your testimony, no excuses! 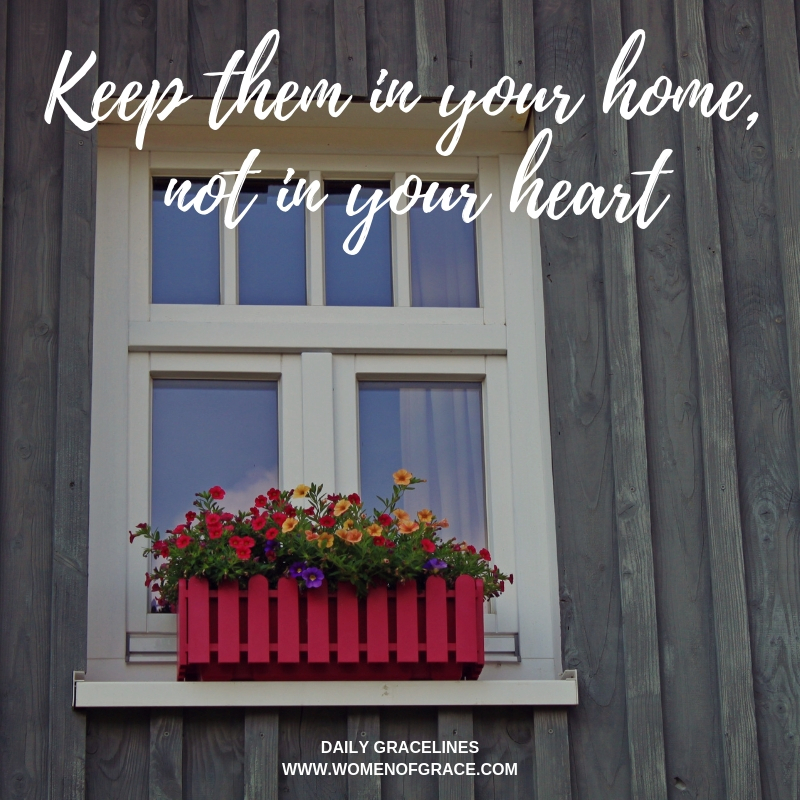 Prayerfully read each word and then plan a personal strategy to implement it in your daily life. 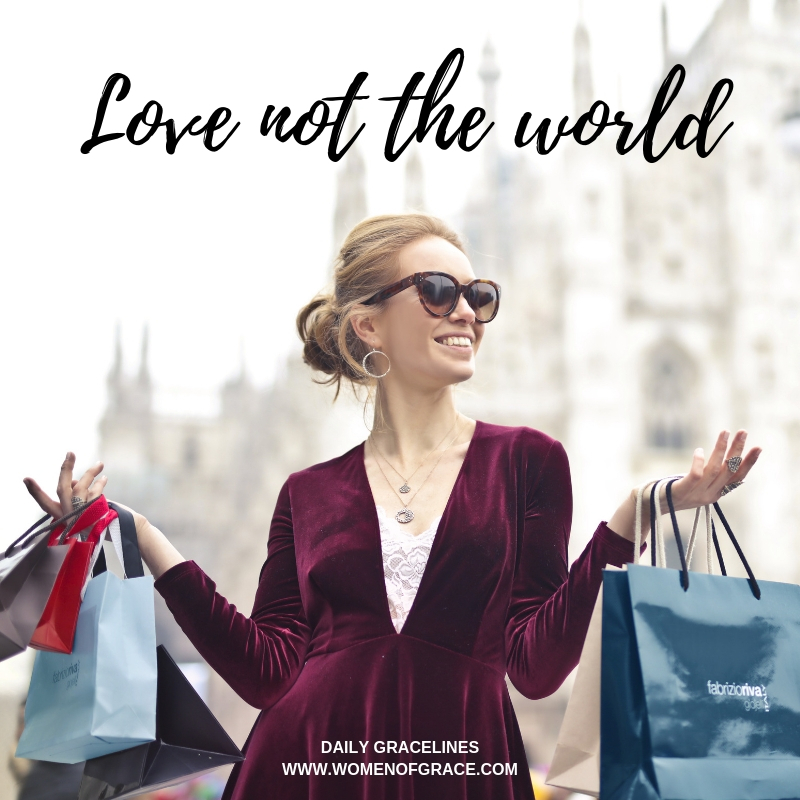 Through the grace of God, we can work together to infuse the world with the Truth who is Jesus Christ. as encouraged by St. John Paul II? God will intervene. He will come to our aid. He does have a plan. 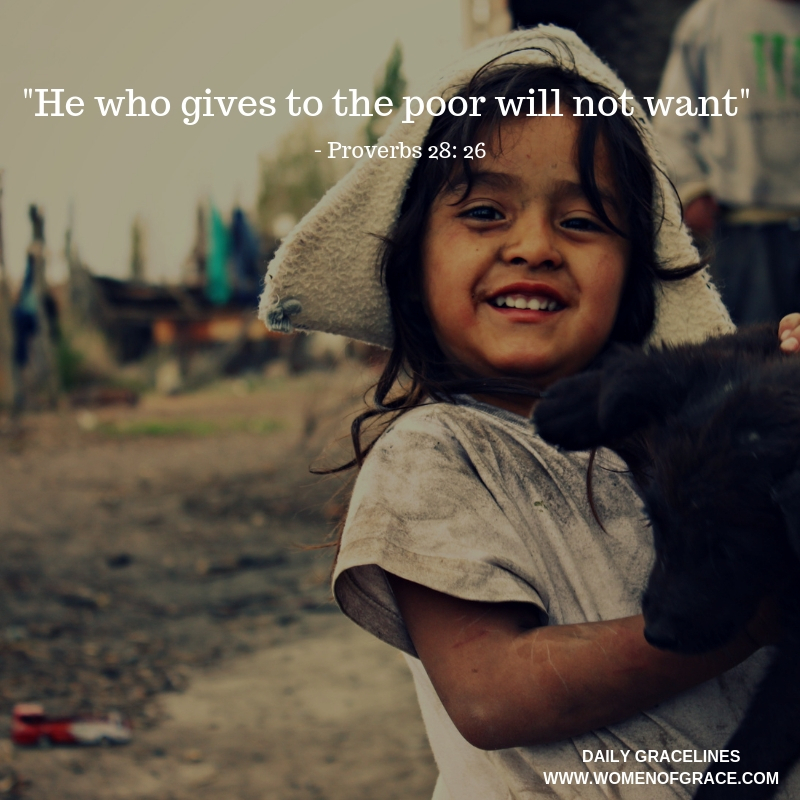 And His plan is devised for our welfare. 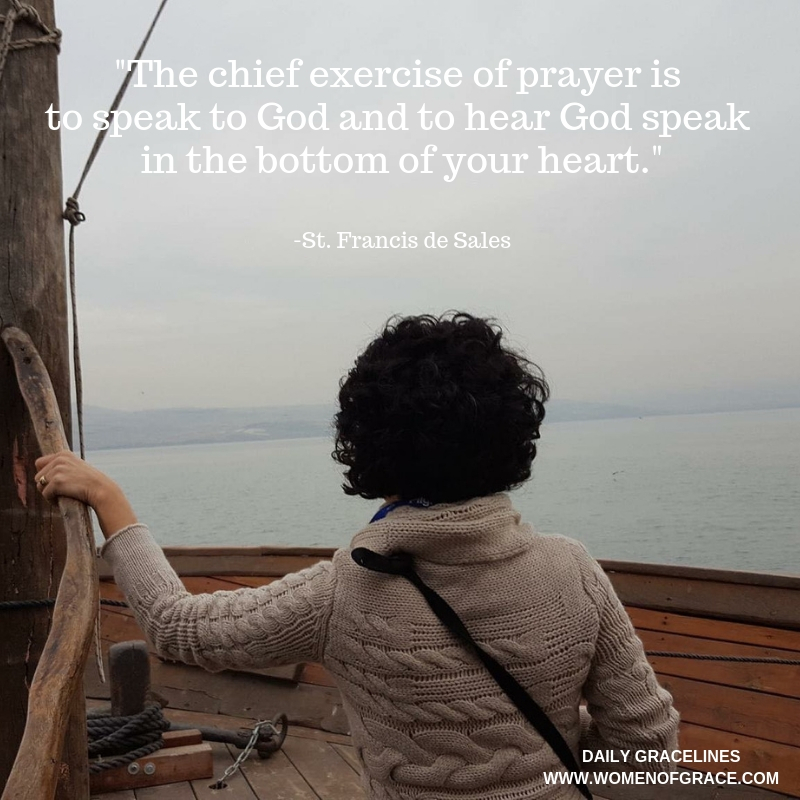 This calls us reflect prayerfully on the challenges we are facing, the difficulties that are presenting themselves, the trials that are bearing down on us, and to ask this question: Where is God in this situation, and what is He saying to me? 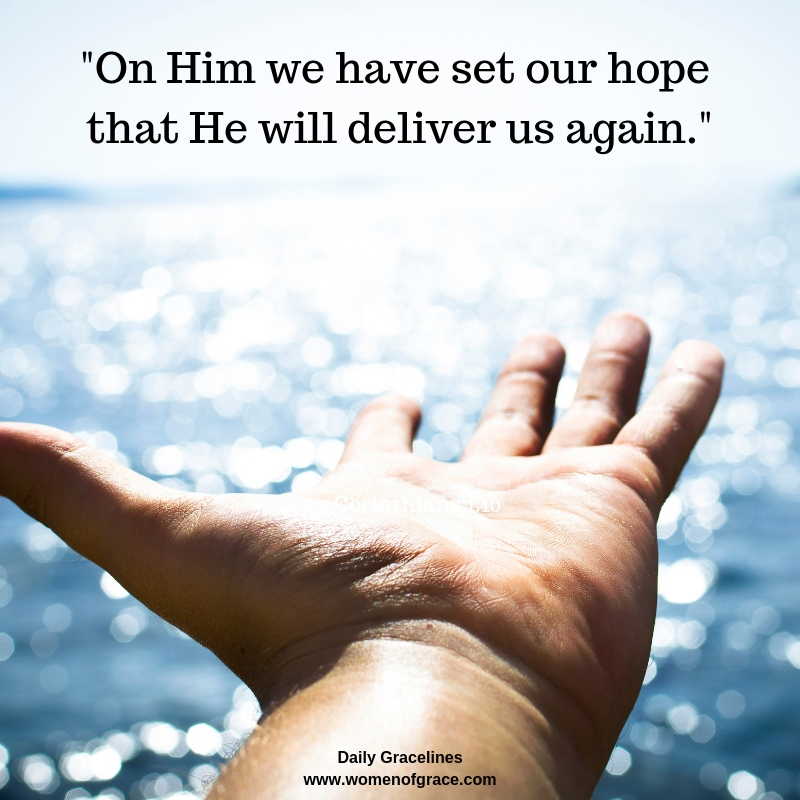 I know that He is involved — Scripture has told me that. So what are His will and His purpose in the midst of this event? In the Mystical Body, we are one in Christ Jesus. Even when it is not consciously experienced, suffering — the common denominator of the human condition — unites us with an unbreakable bond. But suffering itself begs us to ask questions. Why do we suffer? Why does God permit suffering to exist? What is suffering’s purpose? Ponder them during your time of prayer today. 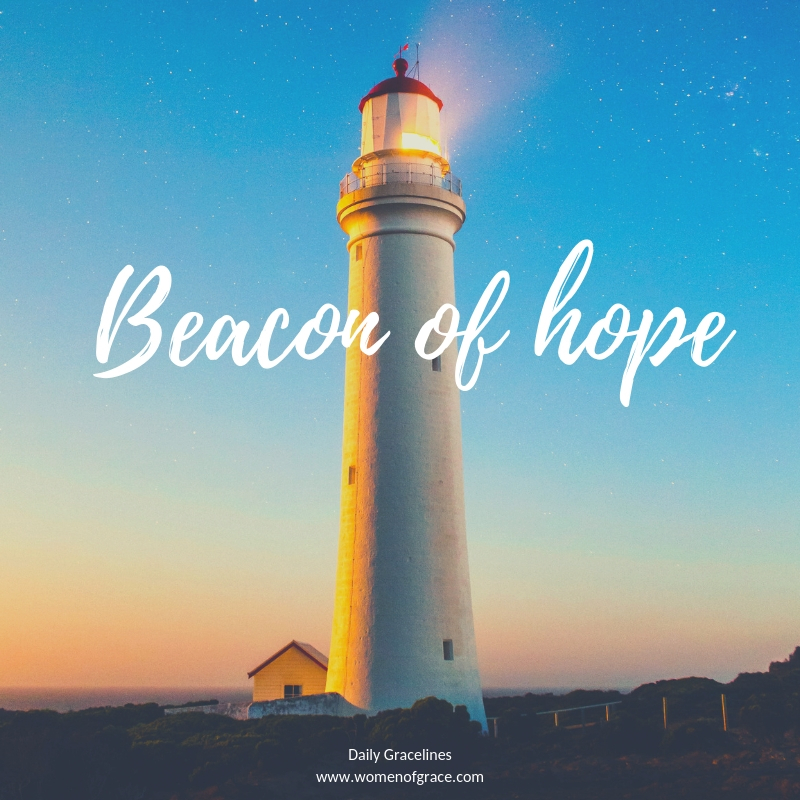 How can your personal testimony be a beacon of hope and a light of faith illuminating the way to forgiveness through Christlike love and compassion? 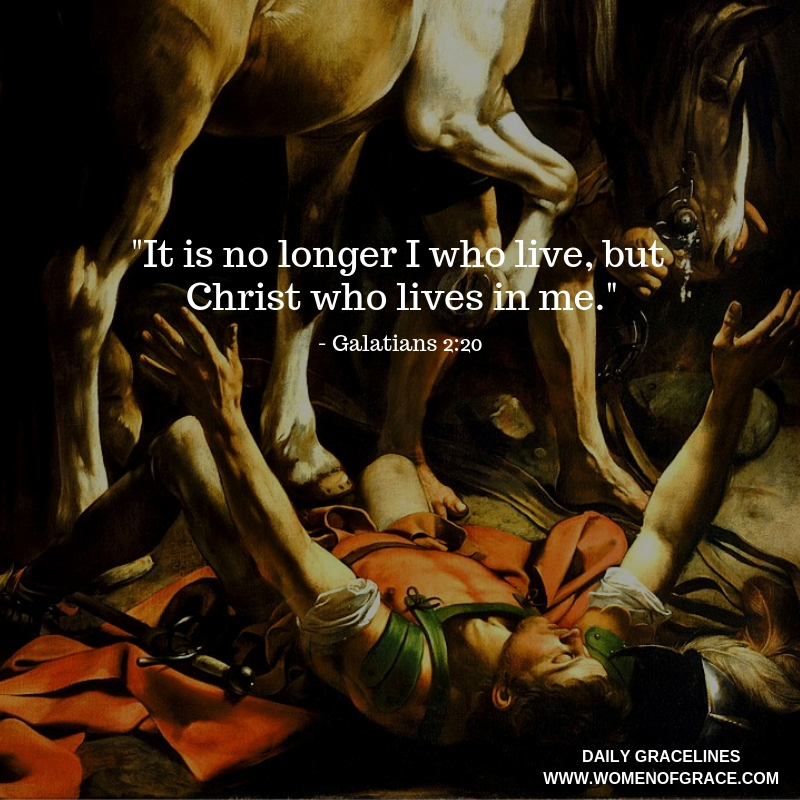 Today we celebrate the conversion of St. Paul. His powerful experience of Jesus Christ turned him from a persecutor of Christians to one of the greatest evangelizers of Christianity. Like him, we are called to meet Christ and grow in union with Him. How can you meet Him today? 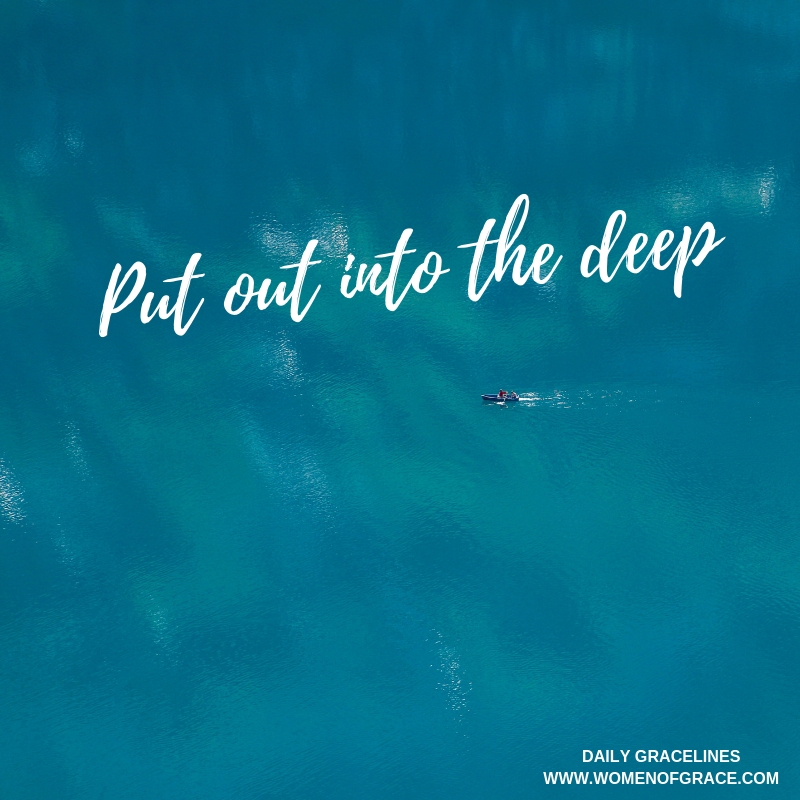 In what ways can you allow Him to live more powerfully in you? Prayer is the gateway to friendship and intimacy with God. Do you have a regular and consistent time of prayer? Are there ways you can improve your prayer time? What one step will you take today?